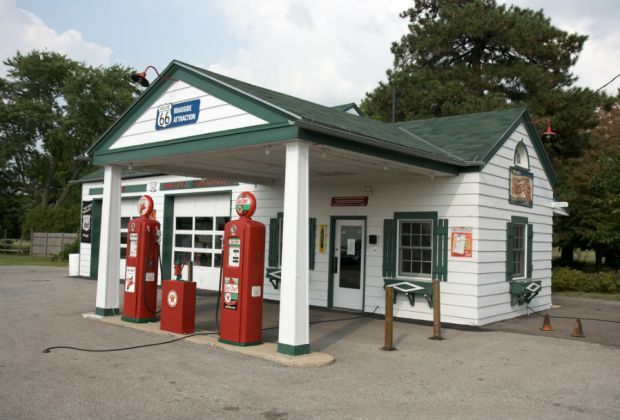 The average price of regular gasoline in Lockport is up by fractions of a penny to $2.989 per gallon, according to AAA East Central’s weekly Gas Price Report. On the week, gas prices are cheaper across the Mid-Atlantic and Northeast states. However, compared to one month ago, gas prices fluctuate between two cents more expensive or cheaper across the region (New York prices are steady over the month). Gasoline inventories declined by 1 million barrels on the week, according to the Energy Information Administration (EIA). Sitting at a healthy 65.8 million barrels in total, the draw did not have a large impact on week-over-week gas prices.